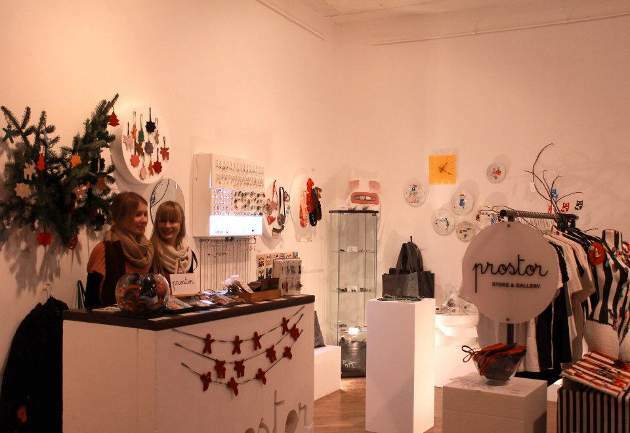 Artomat – Christmas shopping and Croatian design souvenirs all in one. If you are in Zagreb from 16.12 to 23.12 best ideas for your Christmas shopping you will find at Artomat – fair of unconventional works of art. Unique christmas gifts and original Croatian design souvenirs in one place. 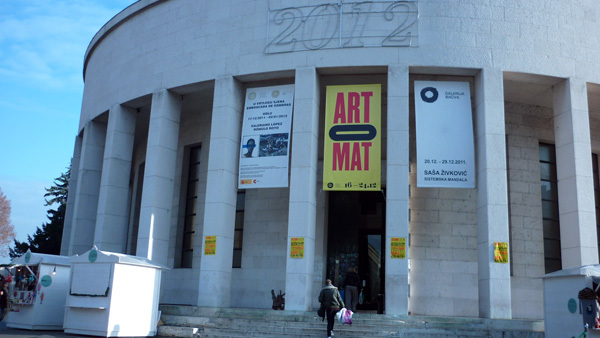 For the sixth year in a row, Artomat is held in Meštrović Pavilion( to locals known as Džamija), home of the Croatian Society of Artists. 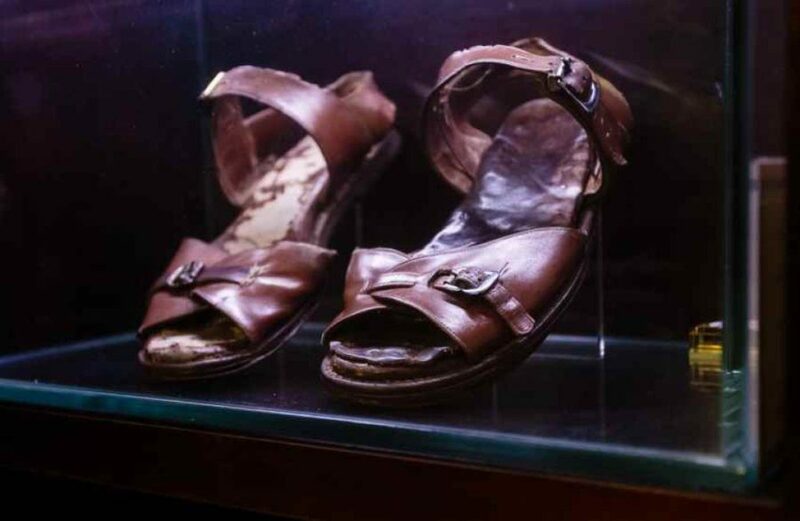 Original items of fashion, decoration, art, jewelry, souvenirs, gastronomy and cosmetics can be found on fair. If you are looking for hand made Christmas gifts, something different on long shopping list for trickiest members of family and friends, Artomat is the best place for you. 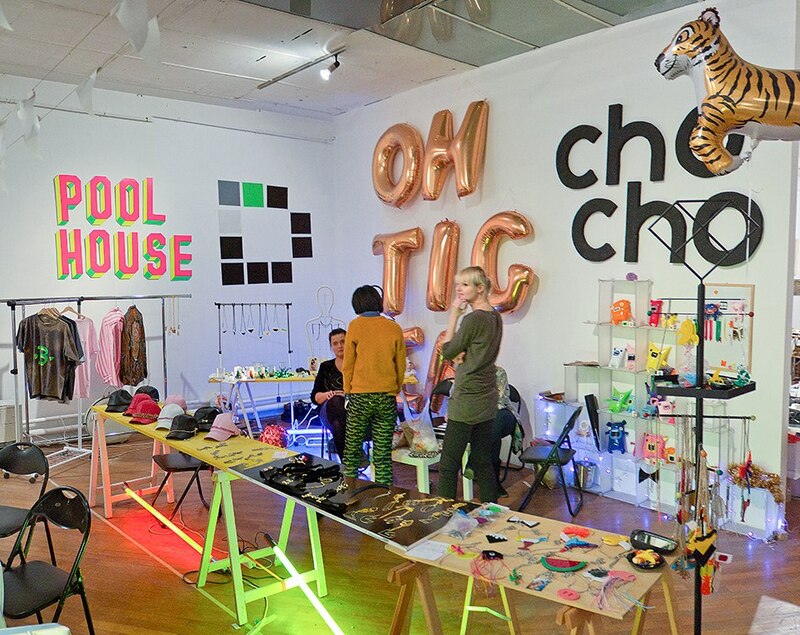 To visitors fair will give the opportunity of buying original items from over a 100 micro production exhibitors and chance to meet the artists and participate in workshops. You can even make a Christmas gift yourself! 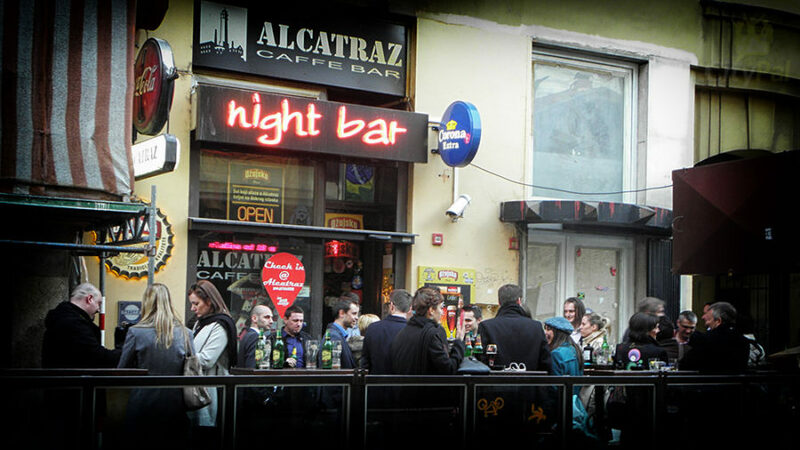 Plus you can relax in lounge zone with craft beer, homemede rakija( brandy), mulled wine and smoothies. Entrance to the fair, as well as participation in any workshop, is free. For those who want more there is similar smaller fair Fistt Art Fest at Student centre from 16.12 to 19.12.. Like Artomat this fair is also magical world of creation and imagination where you can find original Christmas gifts and souvenirs. 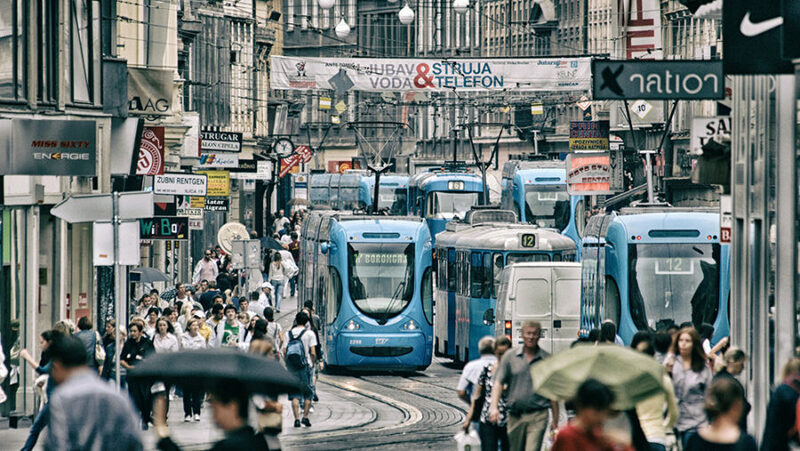 So, this season if you want to have holiday shopping without stress, bustle and sweat and you are in Zagreb, now you know where to go. Recommended by locals.